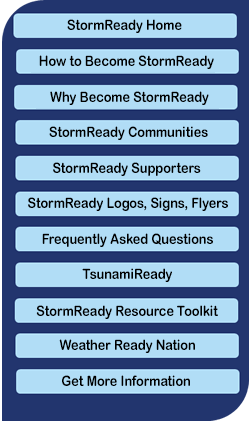 To apply, see the How to Become StormReady page. 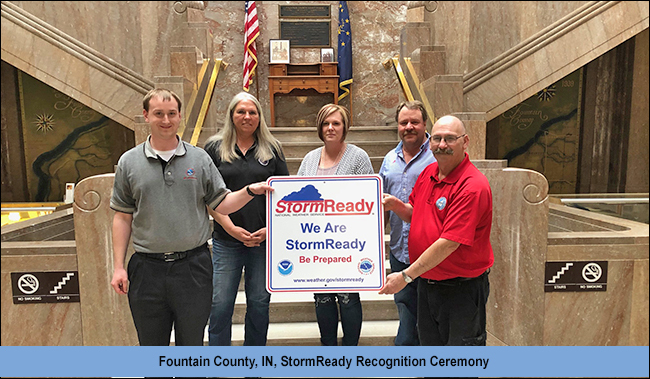 Your local NWS office Warning Coordination Meteorologist will walk you through the easy application process. 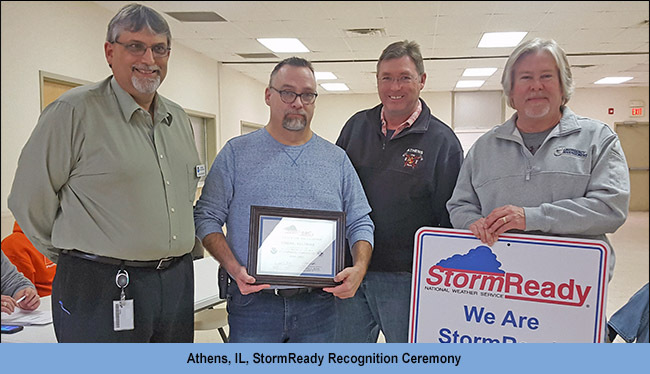 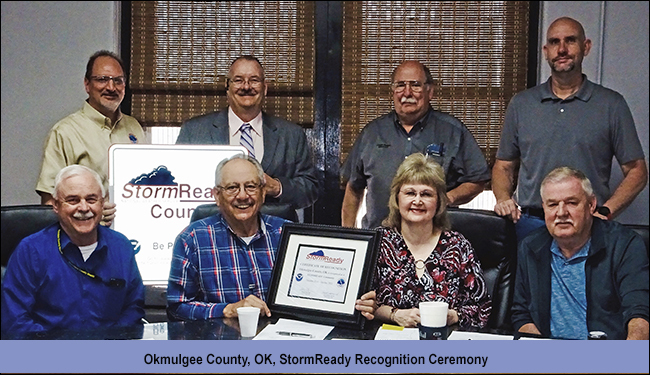 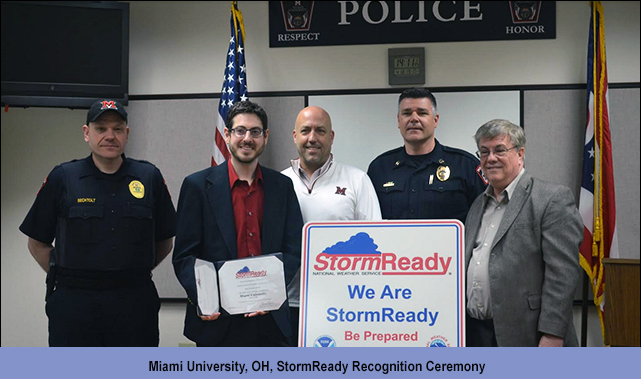 Sites that can't meet the StormReady criteria can show their support for weather safety by joining the StormReady Supporter program.